For most people, Holi is the festival of colours, water guns, and mischief which marks the beginning of spring. 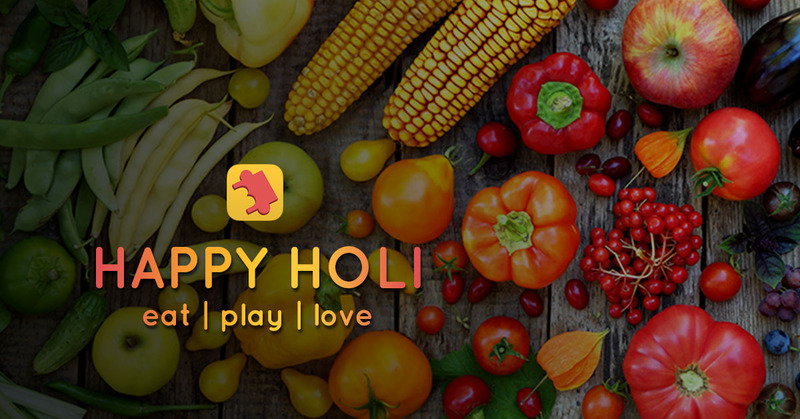 For foodies, Holi is the time to gorge on mouth-watering delicacies. Like every Indian festival, Holi is noshing down dahi wada, gujiya, malpua, and gulping down glass after glass of the famous cooling thandai! But, what if we told you that apart from taste, there are numerous health benefits of these greasy and sugary titbits that you eat on Holi– only if you master the right portion size? And the good news: you can savour these treats not just on Holi, but the year around.